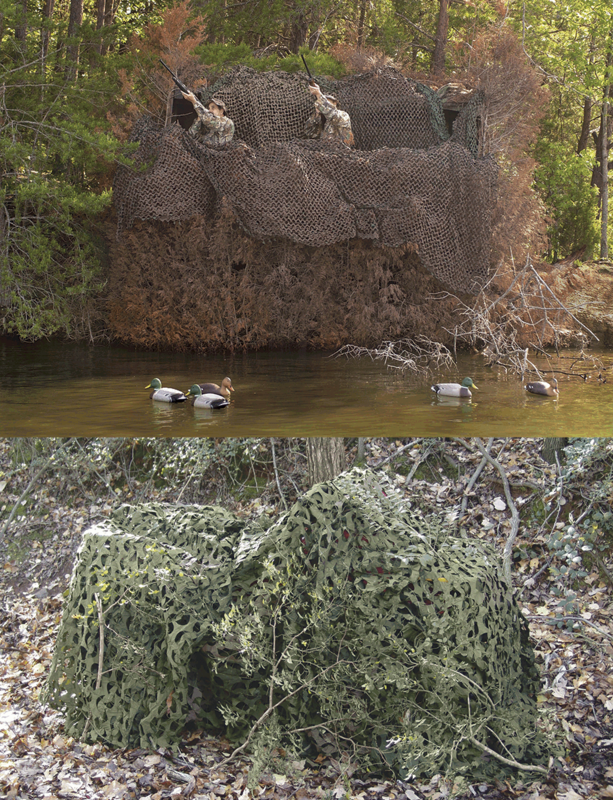 Over the years CamoSystems™ has developed a wide range of netting, suitable for all kinds of uses – tactical, hunting, wildlife watching, paint balling, or even just for shade or decoration. 5ive Star Gear™ carries their most popular sizes in the regular cut military style netting that provides maximum concealment. 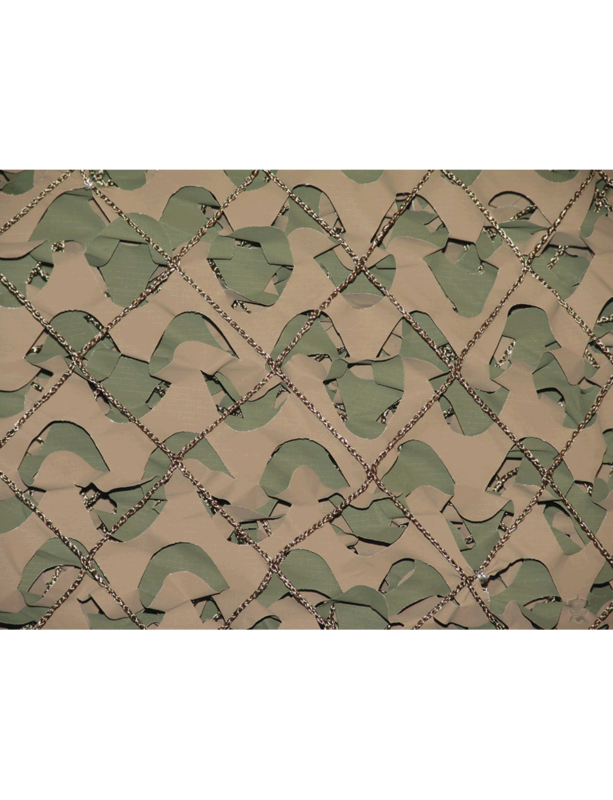 The military version offers heavy-duty mesh that is attached for added strength.